Stopped working? Or crashed and Broken? We can fix it! 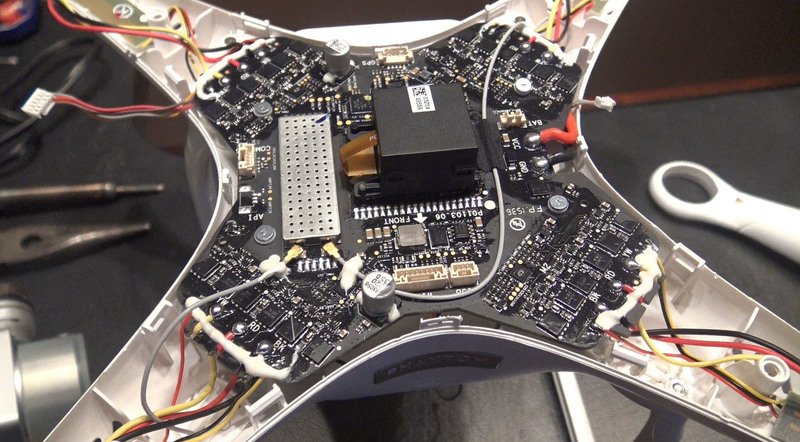 Drone Repair can be tricky - and expensive if not done correctly. We have been fixing electronics since we first laid our hands on them and have combined more than 20 years experience. 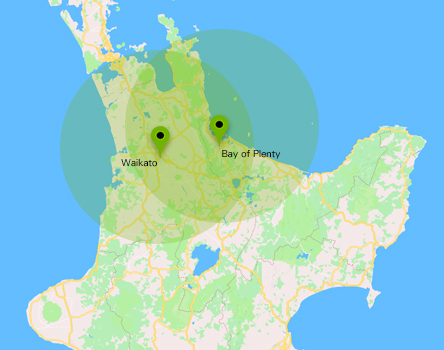 Naturally we developed a keen interest in drones since they first hit New Zealand and had our first one apart in late 2013. Since then - we have developed a diverse range of suppliers and experience in Drone Technology. Let the electronic experts repair / upgrade your drone. Give us a call, submit a quote request or come and see us today.